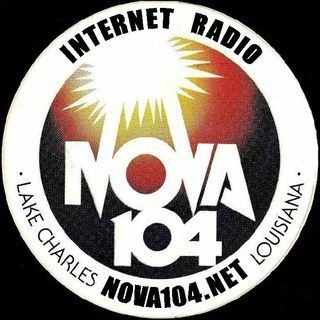 These shows aired on Saturday Nights from 10-12 on Nova 104 KGRA 103.7 in Lake Charles, La from Jan - July 1980. Produced and hosted by Robyn Daniels these shows are mastered from of a cassette recording of the actual broadcast where we used strictly vinyl (record albums for those of you who are too young to remember) so please appreciate the tight mixes. We did them manually by back cueing the turntable and then using our ability to time the start of the record so the first note would start ... Más informaciones when the last note of the playing tutntable would end. No computers...just talent.